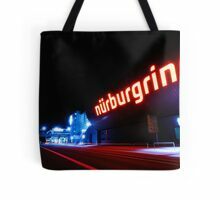 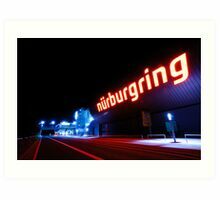 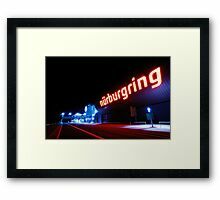 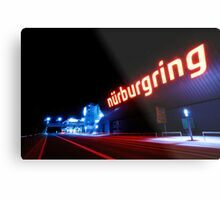 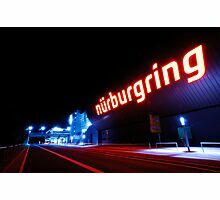 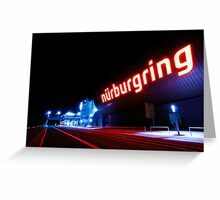 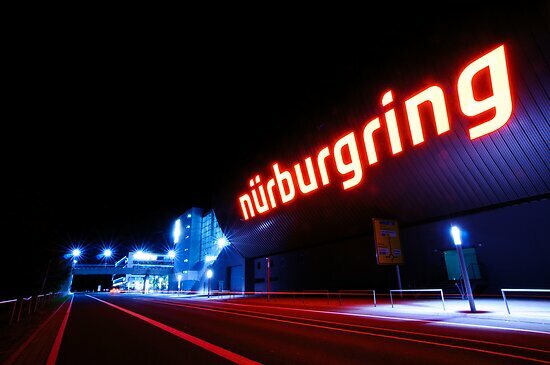 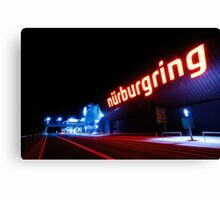 Massive Nürburgring sign posted on the back of the Ring-Arena inside the Ringboulevard, next to Ringwerk. 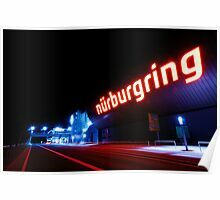 Yes, lots of “Ring” this and that stuff at the Nürburgring. 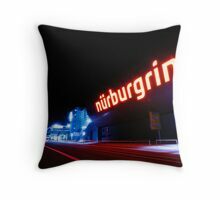 I’m still wondering if there’s a Ring-Burger and a Ringotel to sleep in.